I guess you’re here because you want to learn how to use the ArrayList in your Java code. You’re in the right place! Not Thread-safe: ArrayList is not suitable for concurrent access. See Thread Safety for more information. Let’s explore how to use an ArrayList through simple code examples! The array is grown as the number elements grows to always keep some space left for future insertions. Element removal is slow because elements must be shifted if any element is removed (to stay contiguous). 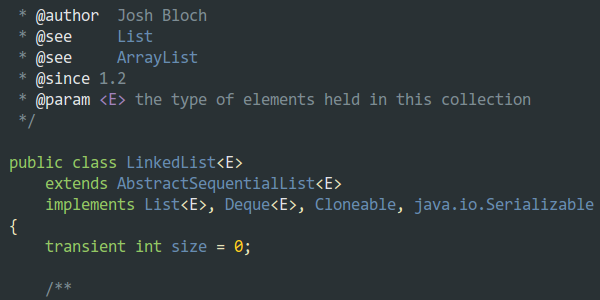 What makes an ArrayList very convenient is the fact it’s a resizable array. 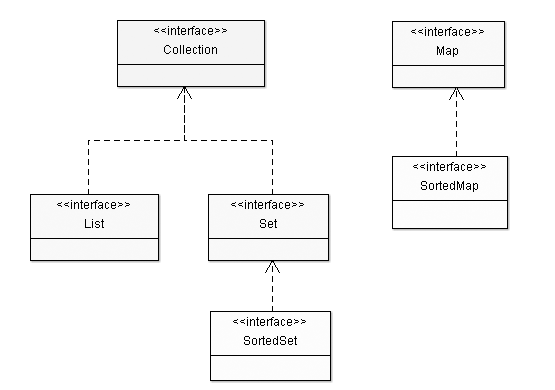 Arrays is a primitive structure designed to hold a fixed number of objects. It’s possible but quite difficult to resize an array (the code is usually pretty ugly too). For this reason, an ArrayList is much more convenient than an Array when you need to add/remove objects without knowing the exact collection size. 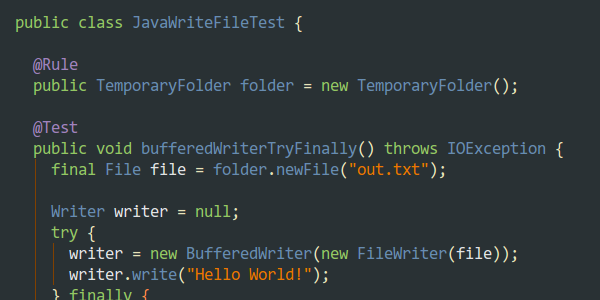 In the code above, we show how to create an empty array in Java. The code asserts the array length is zero. 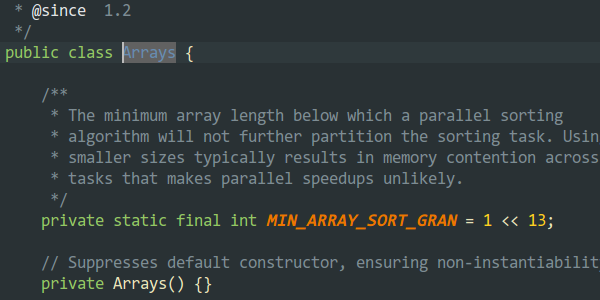 Now, let’s see how the code differs when using an ArrayList. 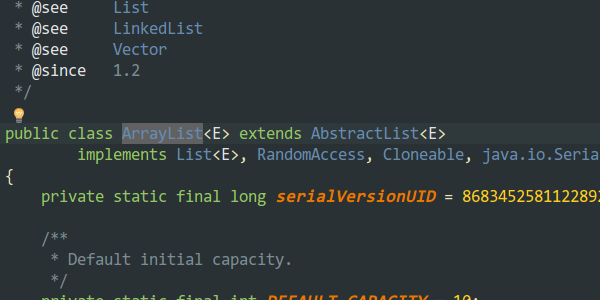 As you can see, by default, an ArrayList is constructed with a capacity of 10 elements. 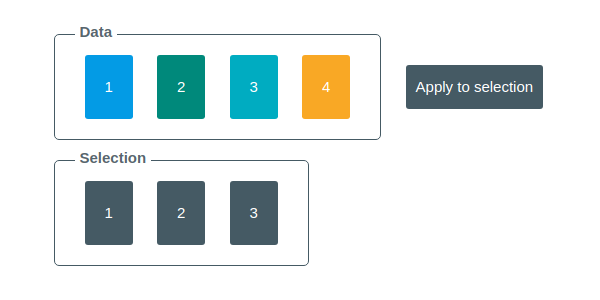 Should you add more than 10 elements, the ArrayList is automatically resized to fit them. Wonderful isn’t it? In the example above, the list has an internal array of capacity 50. The constructor argument is the internal array size. Beware of trying to optimize internal array size when instantiating a list. It’s a common pitfall! Some developers tend to try to optimize the list size based on their guesses. It usually leads to overestimated list sizes consuming more memory. Or to underestimated list sizes leading to unusually high list internal array resizes. Example: You create an ArrayList of size 1. You put 32 items in this list. It needs to grow to sizes: 2, 4, 8, 16 and 32. That’s 5 resizes with full array copy! With default 10 size, it would have grown to: 20, 40. That’s 2 resizes only. On each resize, all List elements are copied into a larger array. The created List contains now contains a copy of all the elements the passed collection contains. Even if you clear the original collection, the element remains in the ArrayList. 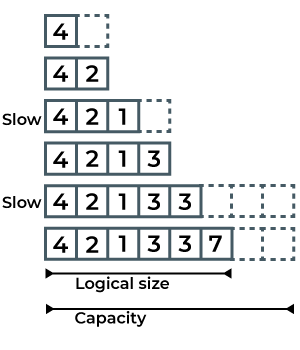 As with the add operations, multiple elements can be removed at once. These methods are roughly equivalent in term of performance. How you should iterate over the list depends on the context. When searching an unsorted list, the algorithm is pretty inefficient: it scans the whole list to find the wanted element. If you need to perform frequent searchs in a collection, prefer a Set. The complexity of this operation is 0(n). Sorted lists can be searched using binary search algorithm. In this case, the complexity is 0(log n), which is much better than exhaustive search. Evaluating List size: takes O(1). LinkedList is best suited for many add and remove operations: its doubly linked chain makes it easy to do so (simply reassigning pointers).